Medicinal cannabis is a drug made from any of the parts of the plants from the Cannabis group that is used to treat a medical condition or symptoms of a disease. Medicinal cannabis does not include recreational use of the drug. It is a medical product that is regulated by the government and produced by a pharmaceutical company. This ensures that the quality of the cannabis product is maintained, and the amounts of the active ingredients are known. On the 1st of November 2016, medicinal cannabis became a controlled drug that could be prescribed in Australia. However, each state or territory has its own laws for prescribing medicinal cannabis. More detail about access and supply can be found here. Cannabinoids are compounds found within cannabis, the two most commonly used in medicinal cannabis products are tetrahydrocannabinol and cannabidiol. Tetrahydrocannabinol (THC) is the main compound responsible for the psychoactive properties of cannabis (the “high” associated with cannabis use). THC is able to affect cells in the brain and spinal cord and cells of the immune system. Cannabidiol (CBD) is sometimes called cannabis oil. CBD appears to be non-psychoactive and is also able to affect cells in the brain and spinal cord and immune system. 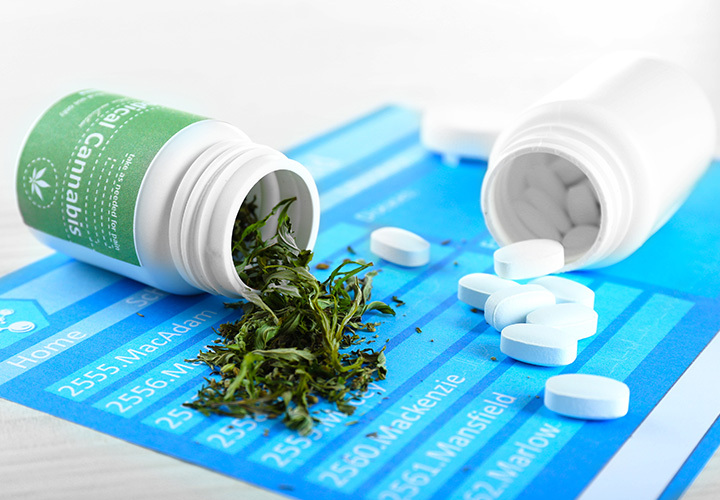 Medicinal cannabis products (see more below) may contain specific quantities of these components in a synthetic preparation (for example Sativex), or they may be preparations made from the original plant (such as oils or tinctures) that have been carefully prepared and analysed so that the quantity of each ingredient, or dose, is consistent. The active components of medicinal cannabis, THC and CBD (see above), act on cells via a specific set of receptors known as the cannabinoid receptors. Receptors are found on the surface of cells and are like ‘docking stations’ which allow cells to respond to molecules in their environment and communicate with each other. Different cannabinoid receptors are found in the brain and spinal cord of humans, while other cannabinoid receptors are found in other areas of the body, including the immune system. Researchers are determining if other synthetically made drugs can also activate these receptors. Research has shown that medicinal cannabis can be useful to treat some of the symptoms of MS in some people. There is limited evidence that medicinal cannabis can have an effect on the disease course itself, by reducing the number of relapses, or slowing the progression of the disease and accumulation of disability. More information on the evidence for particular aspects of MS are outlined below. Spasticity is commonly experienced as stiffness of a muscle or muscles. Studies have reported that up to 90% of people with MS will experience some form of muscle spasticity. In people with MS, common treatments can be ineffective or have unwanted side effects. Human trials using medicinal cannabis to treat spasticity have produced mixed results, although on balance the evidence suggests that medicinal cannabis can be effective for the treatment of spasticity. One review looked at the average result of objective measures of spasticity in seven trials and found that overall spasticity improved on treatment with medicinal cannabis. This review also showed that medicinal cannabis reduced the frequency of spasms and the pain associated with muscle spasms. Another recent review that included evidence from 34 different clinical trials found that both patients’ perceptions of spasticity and the objective measures of spasticity improved on treatment with medicinal cannabis. 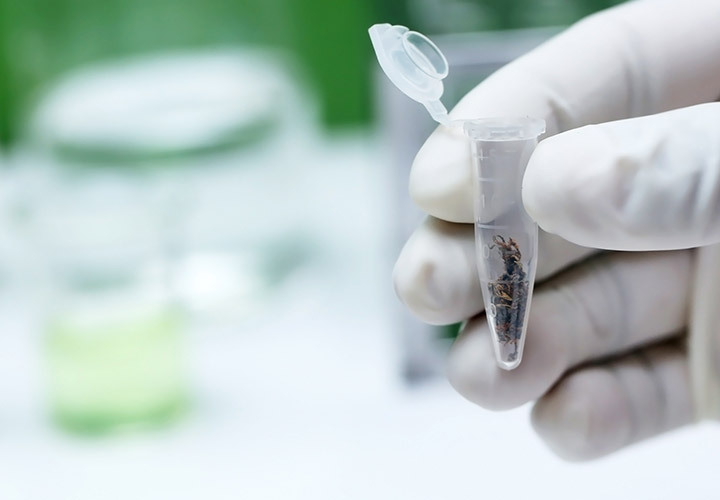 A further review of six clinical trials of medicinal cannabis for MS found that it might be effective in the short term, but the benefits did not last after treatment had ended. In the CAMS study over 600 people with MS took medicinal cannabis to treat their spasticity as part of a clinical trial. Most of these people (95%) had a progressive form of MS. In this study, people taking medicinal cannabis felt their spasticity had improved and felt their symptoms of pain related to spasticity and sleep disturbance were also improved. 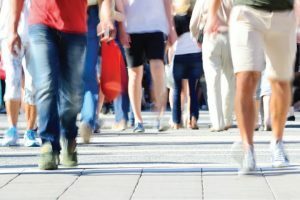 The study participants were able to complete a walking task faster, but not all objective measurements of spasticity were improved. At the one year follow up of the CAMS study, there was a small improvement in objective measurements of spasticity over the 12 months and participants felt that their spasticity had improved. 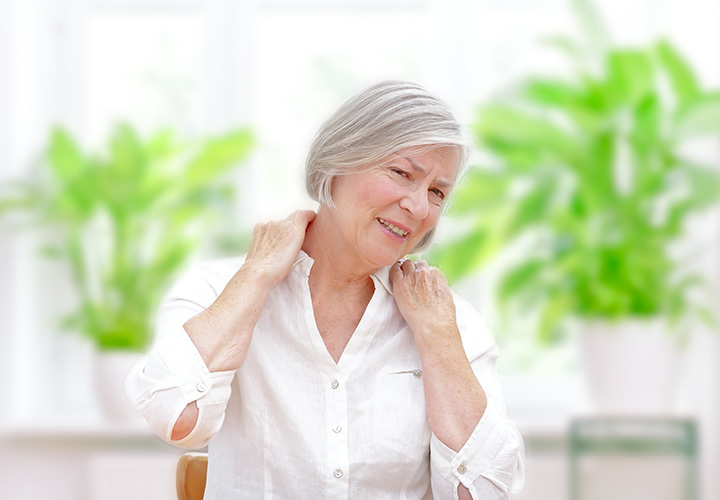 Neuropathic pain can be experienced as a spontaneous burning or severe tingling sensation, and it can change with temperature or touch. 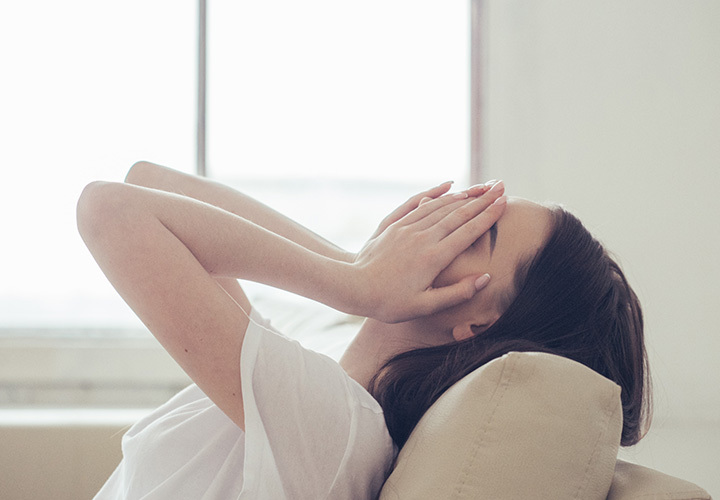 It may be a direct consequence of a MS lesion and affects up to half of all people with MS. Often this type of pain does not respond well to the currently available pain medications. The scientific evidence that medicinal cannabis reduces pain in people with MS is varied and there is currently less certainty about its benefits than there is for spasticity in MS.
Several human trials have shown that medicinal cannabis can reduce this neuropathic pain in people with MS and reviews of the research in this area have found there is some evidence for the use of medicinal cannabis to treat neuropathic pain in MS. One clinical trial showed that people with relapsing remitting MS who did not respond to standard pain medications had lower pain scores after 10 weeks of treatment with Sativex (a pharmaceutical preparation of cannabis-based compounds – see below). However, the benefits were not sustained to the 14 week mark or after the participants stopped taking the medication. Another study looking at the effect of sativex on neuropathic pain in a small group of people with MS showed an improvement in pain intensity and sleep disturbance related to pain. 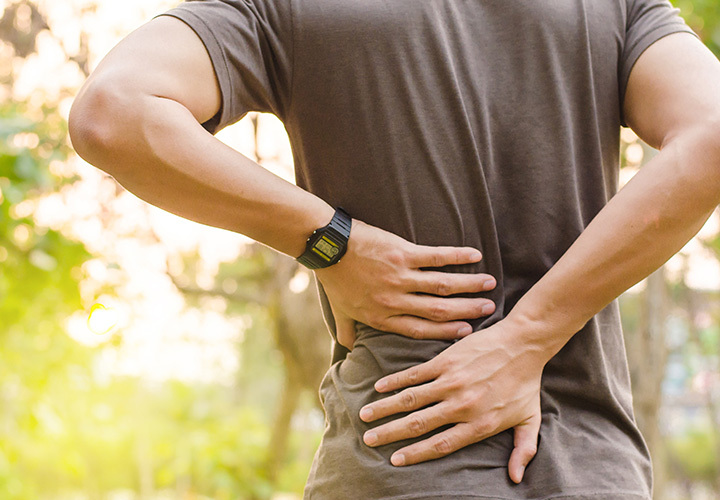 A longer 96 week study in a large group of people with MS found that while it was safe to use over a longer period it did not have an effect on neuropathic pain. A study looking at whether a synthetic cannabinoid might be effective in people with MS already taking gabapentin for their neuropathic pain found that pain intensity and the impact of pain on their ability to perform daily activities was improved. In a short four week study of people with progressive MS and higher levels of disability, people reported an immediate improvement after taking medicinal cannabis but this was not borne out in a daily record of pain levels. Urinary or bladder issues can affect people with MS and these symptoms are often under-reported to health professionals, but can have serious long term consequences. Only a few studies have investigated if medicinal cannabis can affect urinary issues in people with MS. In an analysis of the CAMS participants and other studies (see here and here), medicinal cannabis was found to improve a range of urinary issues, including the volume and number of urinary incontinence episodes during the day and night and the number of voids per day. Participants also felt that their bladder symptoms improved. 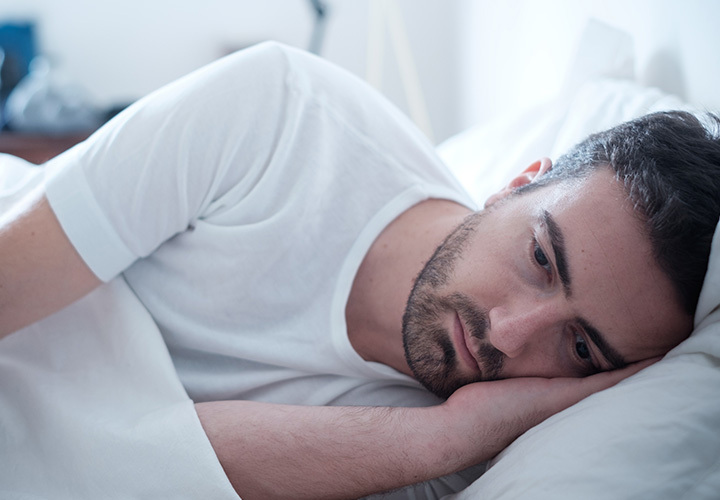 Improvements in sleep disturbances due to a reduction in spasticity or neuropathic pain have been seen in some studies. Participants in studies investigating medicinal cannabis for other symptoms of MS have also noted improvements in sleep quality when taking medicinal cannabis. Very few scientific studies have specifically investigated how medicinal cannabis affects sleep disturbances and fatigue in people with MS. Trials have noted an improvement in sleep quality and reduced sleep disturbance in people taking medicinal cannabis, but these changes were only small. However, the authors note that this treatment may improve short term sleep outcomes in people with MS.
At the moment there is no strong evidence that medicinal cannabis can be used as a disease modifying therapy to treat MS itself rather than the symptoms of MS. 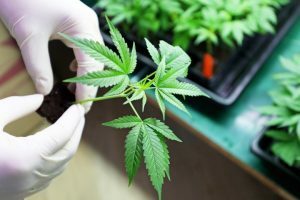 In laboratory models of MS, research has shown that medicinal cannabis is able to dampen down the attack by the immune system, however most human clinicals trials show that it has no effect on the progression of the disease. In the CAMS clinical trial, no changes to the number of relapses were seen in people taking medicinal cannabis. In the CUPID trial, almost 500 people with primary progressive or secondary progressive MS were studied for three years. Overall, the researchers found that taking medicinal cannabis did not slow the progression of the disease and accumulation of disability as measured by the EDSS (standard measure of disability in MS), other rating scales or on magnetic resonance imaging. There was some evidence that it may have slowed the progression of the disease in people with mild disability (EDSS 4-5.5). Human trials have shown that medicinal cannabis is generally well tolerated, but there are some side effects. Often side effects present within the first week of treatment. The most common side effects are dizziness, drowsiness and disorientation. Other side effects can include, nausea, vomiting, fatigue, headache, sleepiness, diarrhoea, constipation, memory deficits, dry mouth, aggression, agitation, irritability, insomnia, and other cognitive effects. Serious side effects can occur more rarely and include seizures, pneumonia, altered liver function, psychiatric symptoms and falls. It is advised that people with MS with a family or personal history of psychiatric disorders avoid using medicinal cannabis until more research can be performed. This is especially important as people with MS are at a higher risk of developing some of these disorders, when compared to the general public. As some of the side effects of cannabis-based medications include effects on memory and thinking, it is also possible that medicinal cannabis could further exacerbate these symptoms in people with MS who have cognitive symptoms. This should be taken into careful consideration by the individual in consultation with their health care providers. It is important, as with all medications related to a person’s MS that treatment decisions are made in conjunction with your medical team so that the risks for each individual and potential treatment interactions can be assessed. Currently in Australia the only Therapeutic Goods Administration (TGA) approved medicinal cannabis product specifically for people with MS, is Sativex. This can be prescribed for the treatment of moderate to severe muscle spasticity in MS, in those who have not responded adequately to other anti-spasticity medications, and who demonstrate clinically significant improvement in spasticity related symptoms during an initial trial of therapy. For other products and for other symptoms the prescribing of medicinal cannabis is at the discretion of the treating doctor and needs to follow the specific processes established within each State. The Federal Government changed the Narcotic Drugs Act so that individual states could legislate the use of medicinal cannabis. There are several steps to accessing medicinal cannabis in Australia and the TGA has provided a good overview here. Firstly, a person with MS needs to have a discussion with their doctor. Together they will determine if medicinal cannabis may be an appropriate treatment option for their circumstances. The position of the Australian Medical Association (AMA) is that medicinal cannabis is unlikely to be a first-line treatment option for symptoms of MS. This is mainly based on their assessment of the current level of evidence for most uses of medicinal cannabis. You can read their position statement see here. In light of this, it is likely that most medical practioners will consider medicinal cannabis on a case-by-case basis. To be able to prescribe medicinal cannabis a medical practitioner can take one of two possible approaches. They can apply to be an Authorised Prescriber so that they can prescribe medicinal cannabis to a specific group of patients for a specific condition (e.g. spasticity associated with MS). More information about this can be found here. 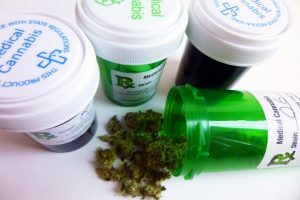 They can also apply through the Special Access Scheme for approval to prescribe medicinal cannabis for a single patient.They may also need to meet the requirements from the Office of Drug Control to import the medication. Medical practitioners will also need to comply with local state and territory laws outlined below. Please note that these laws are subject to change. New South Wales Medical practitioners in NSW can apply to NSW Health to prescribe medicinal cannabis to an individual patient, or group of patients. Those importing the drug must hold an appropriate licence from the NSW Ministry of Health. More details can be found here. In March 2018, NSW Health announced that they will be changing the laws to rely on a single clinical assessment by the Therapeutic Goods Administration (TGA). This is yet to come into effect. If successful, this model may be replicated across other states and territories. Victoria In Victoria, medicinal cannabis needs to be prescribed by a medical practitioner. To use medicinal cannabis to treat MS symptoms the medical practitioner will need a Schedule 8 Treatment Permit from the Victorian Department of Health and Human Services. Further details can be found here and here. Queensland Queensland Health can grant approval to general practitioners and specialists to prescribe medicinal cannabis to individual patients, and specialists can prescribe it to a group of patients (i.e. people with MS that suffer from spasticity). More information can be found here, here, and here. 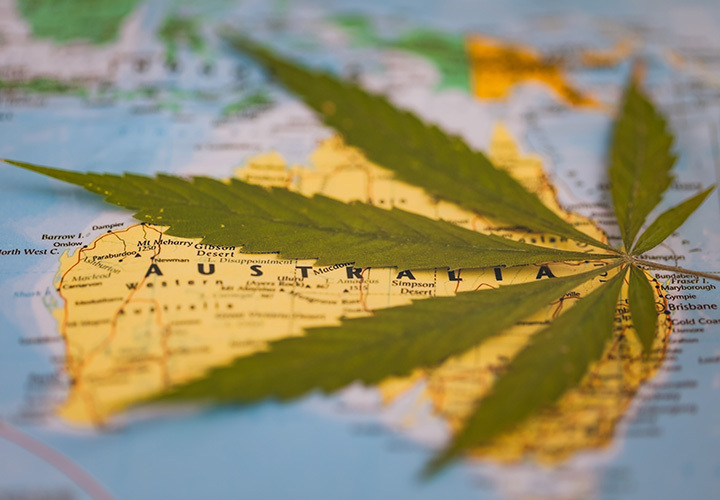 Northern Territory People with MS living in the Northern Territory can access medicinal cannabis through a Northern Territory doctor who is authorised under the Special Access or Authorised Prescriber Scheme administered by the Therapeutic Goods Administration. More information can be found here. South Australia Medicinal cannabis is available in South Australia through a patient access pathway. An approved specialist will have to provide the prescription. More details can be found here. Western Australia In Western Australia medicinal cannabis is a Schedule 8 item. Neurologists are able to apply to be an authorised prescriber for people with MS. More details can be found here. Tasmania If your Tasmanian GP considers that medicinal cannabis may be a potential treatment they will refer you to a specialist. Specialists may apply for legal authorisation to prescribe medicinal cannabis through a controlled access scheme. More details can be found here and here. If prescribed, it will be dispensed through a Tasmania Service hospital pharmacy. Australian Capital Territory Medical practitioners in the ACT can apply to the ACT Chief Health Officer for a Category Approval for Medicinal Cannabis. More details can be found here. In early 2016 legislation was passed to allow suppliers to apply for licences to grow and manufacture medicinal cannabis in Australia. This law allows for the raw materials for medicinal cannabis to be sourced in Australia and Australian quality control measures to be enforced. The government has also worked with other suppliers to approve the import of some products into Australia. More information about manufacturers and suppliers of medicinal cannabis in Australia can be found here. Sativex (a drug based on the cannabis derived ingredient nabiximols containing both THC and CBD compounds) was the first medicinal cannabis product approved in Australia by the Therapeutic Goods Administration (TGA) in 2012 for the treatment of spasticity in people with MS. However, it was not possible to access Sativex in Australia until the recent changes to the regulations. Since 6 November 2017, Sativex became accessible through specific access schemes depending on the state or territory (see above). It can be prescribed for the treatment of moderate to severe muscle spasticity in people with MS who have not responded adequately to other anti-spasticity medications. It is an oromucosal spray (mouth spray). It is not reimbursed under the Pharmaceutical Benefits Scheme.